For use in central heating systems, especially suitable for direct or indirect connection to district heating circuits (according to AGFW work sheet FW 507). 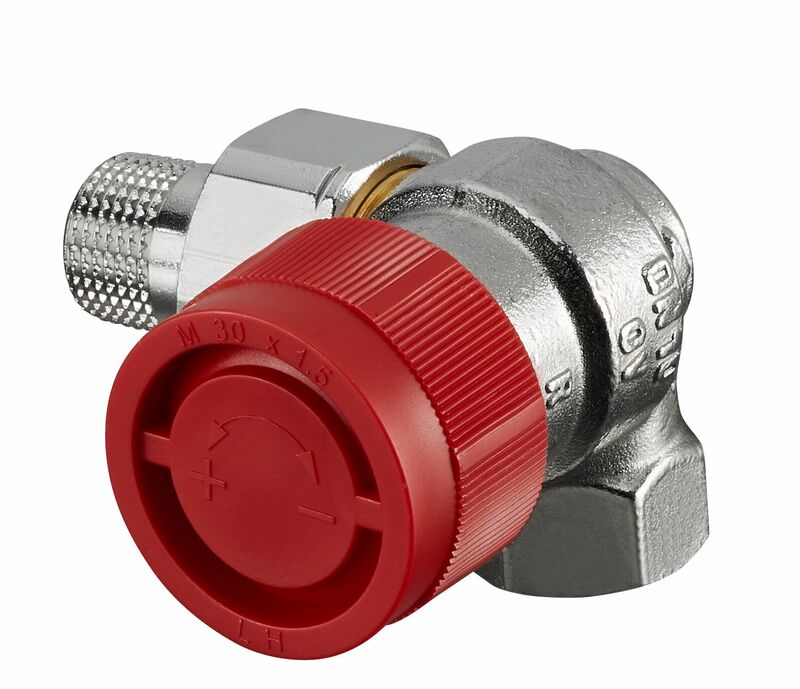 Central heating systems with a high temperature differential and systems requiring the setting of low flow rates. With infinitely adjustable fine presetting. Modification of the hidden presetting and replacement of the valve insert without draining the system. Bronze/brass valve with nickel plated body, stem made of stainless steel. For threaded and compression connection. Tested and approved according to EN 215. 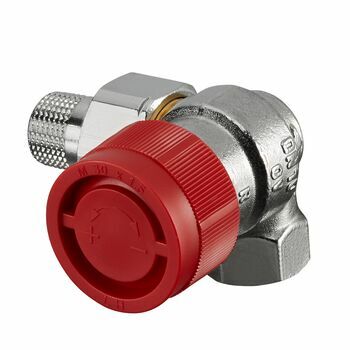 All valves of the "Series F" have a red protection cap, the gland nut as from end of 1993 has a red mark.